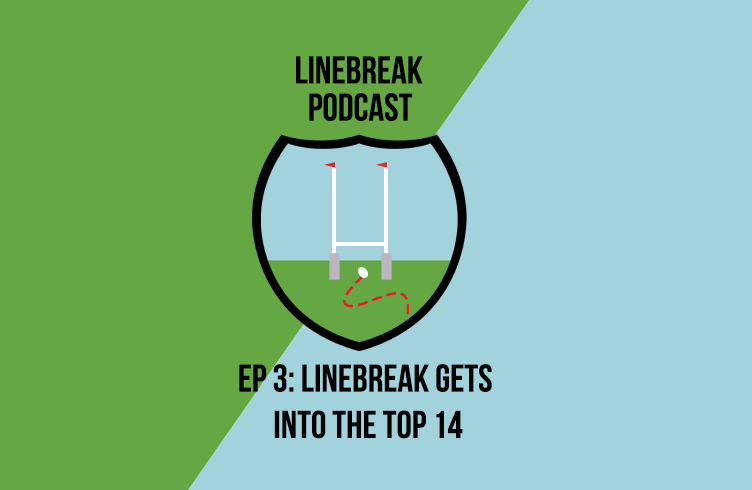 In this episode we take on the Top 14 as the season has just started. Charlie is hosting with resident Frenchman Fred, website creator Adam and editor Alex. Topics include: overview of the competition and last year, overview of some of the clubs, games of the weekend, results, Toulon the machine and a bit of Pro D2.